Death’s Summer Coat (2016) is a peculiar and sometimes gruesome look at the history of a subject we don’t like to think about: death. 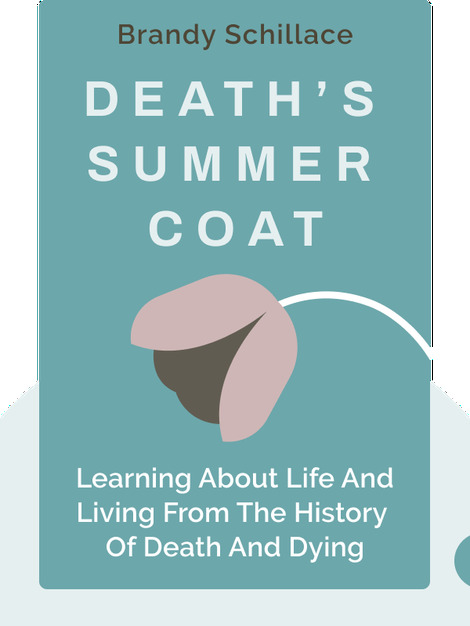 Learn about how death rituals and the medical profession affect our relationship with the deceased – and that defining death isn’t as easy as one might think. 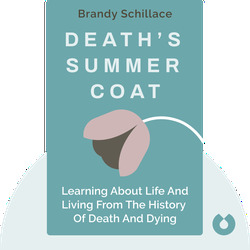 Brandy Schillace is an interdisciplinary scholar specializing in medicine, history and literature. She works for the Dittrick Museum of Medical History and edits a medical anthropology journal. Her other publications include Unnatural Reproductions and Monstrosity and Hauntings: An Anthology.